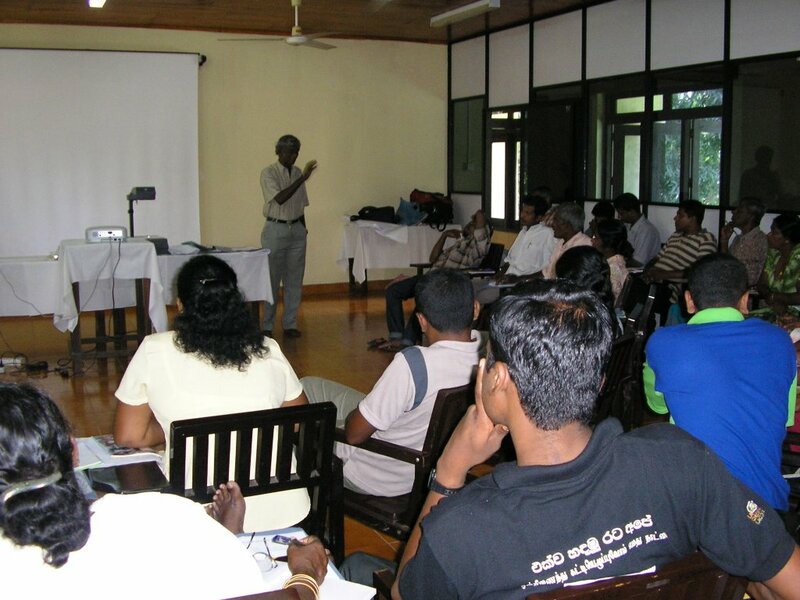 National Fisheries Solidarity Movement organized a 3 day WS on Program Planning for the coming 3 years. 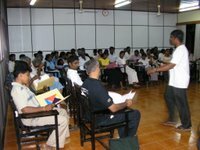 The leaders of National Fisher People’s Union, activists of the partner organizations, and leaders of the organizations attended the WS held at Chinthana Training Center at Nainamadama, Negombo. There were 4 steps of the program planning process. * Assessment of the past three years work as an individual organization as well as the whole movement. - Identified the areas where we need to strengthen in our work as well as the areas we are strong but need further improvements. - Identified the areas which we have not touch so far and need attention during the coming years. 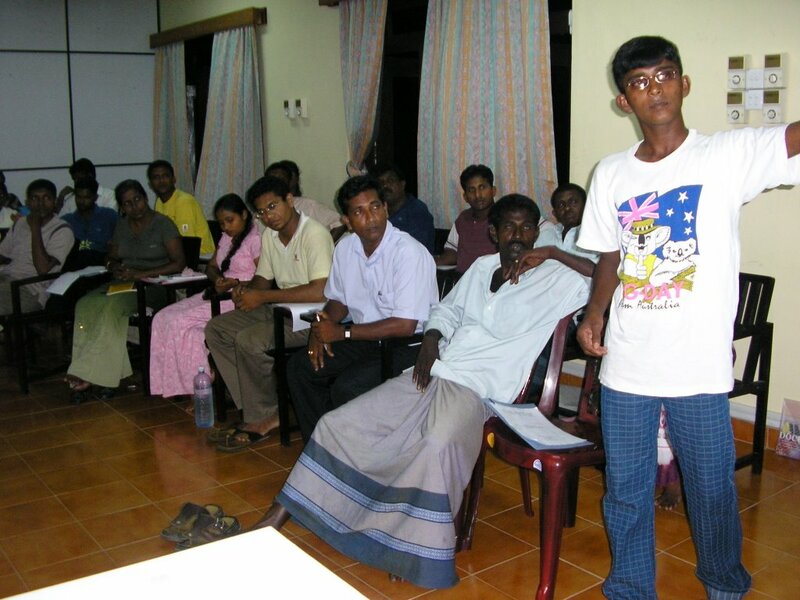 - Analyze out come of the program by the participants of the whole process. * Preparation of the Work Plan based on the program prepared by the individual partner organization. * Finalization of the program with the NAFSO secretariat activists for budgeting and other work. 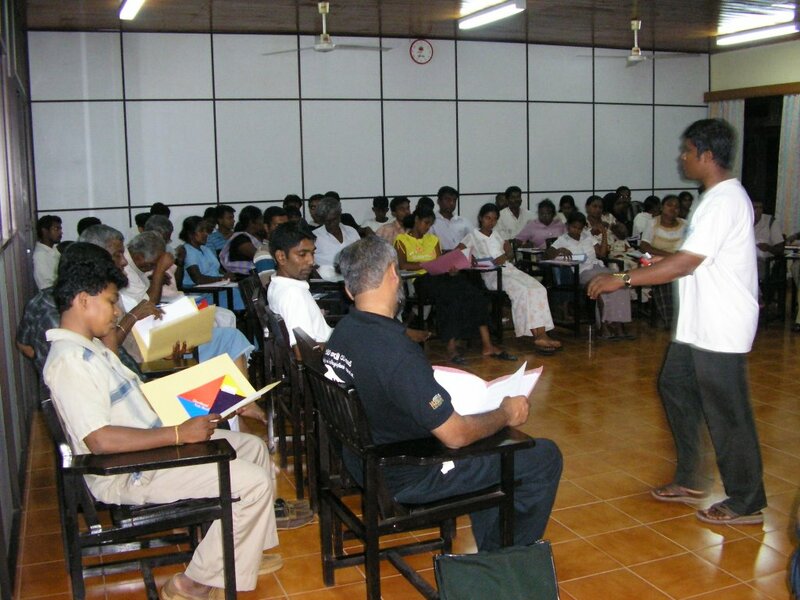 The Program was conducted by Francis Costa, an experie nced trainer from the Trainers Pool. Mrs. Piyaseeli, of Ruhunu Deewara Diriya Organization enlighten the group with a poem, which reminded the whole team of the devastation of the December tsunami and the slow rehabilitation process in the country. 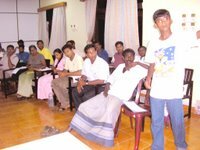 This is very successful experience for NAFSO partners, activists and also Fishers, fisher women and Youth who attended the program very actively. 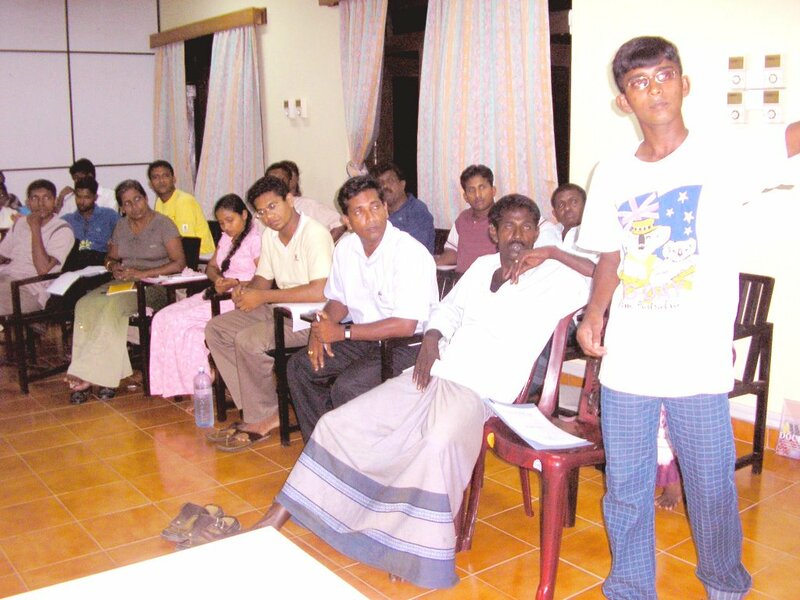 There were 70 participants[45 men and 35 women, including youth ]attended the WS. Hope, this will be a grate work to empower fisher people through NAFSO during the years to come.